A NEW SOUND DIMENSION - Anima Nova – Der neue Stimmstock aus Carbon. For centuries, sound posts have been made out of wood. 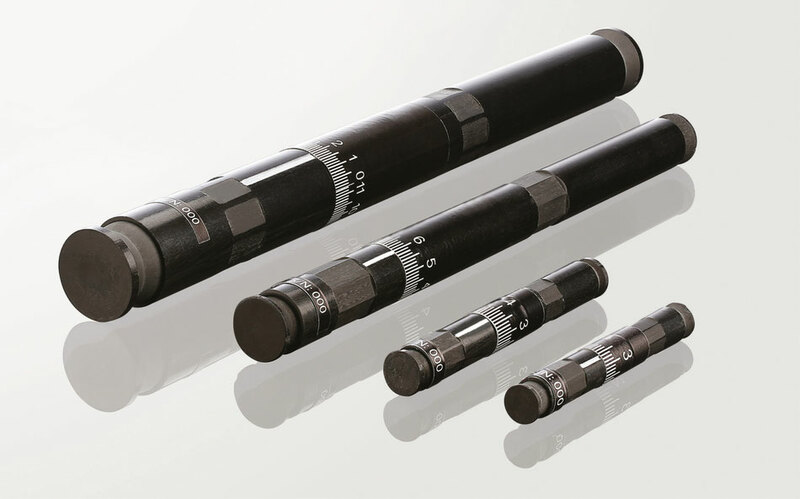 Anima Nova is breaking new ground; produced from high quality carbon, this height adjustable sound post has flexible ball-and-socket joints and can be used time and time again.  Anima Nova optimises the sound of even the finest, most valuable instruments.